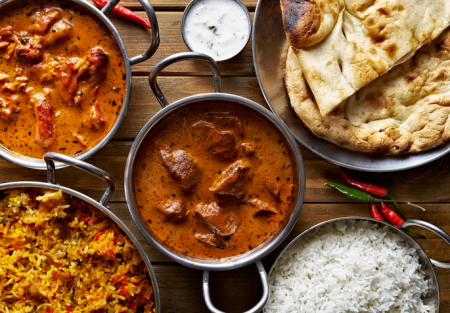 Absentee run Indian restaurant for sale in Saratoga. They serve Veg Biryani, Paneer Bhurji, Lamb Tikka Masala, Butter Chicken, Tandori Chicken, Bikaner Paneer Tikka, and papad. Lease is $5400 all inclusive. Yearly sale is $300,000-$360,000. Approximately 1800 square feet with beer and wine license. Some of the equipment include 16 feet type 1 hood, tandoori oven, 2 big burner, grease interceptor, ice machine, fountain drink machine, one sandwich unit and much more! !